We provide Energy Automation and SCADA Projects for Industrial Zones which contains comprehensive solutions for monitoring and controlling of electricity, water & gas. We provide complete SCADA solution for controlling and monitoring of Industrial Zone and customers. Medium voltage distribution system of the industrial zone is monitored and controlled using standard substation control equipment and SCADA software. Customers' electricity consumption, water and gas consumption is monitored, stored to database, reported and billed periodically. Comprehensive reports, bills and documentation generated automatically by SCADA system. 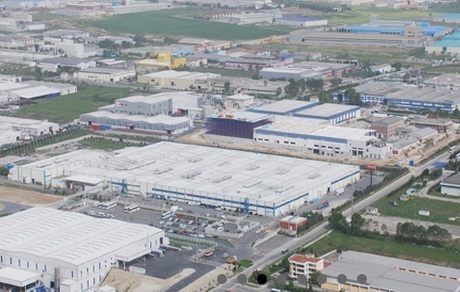 We have exclusive references in several Industrial Zones Energy Automation Projects.